For Top Salespeople success is all about making connects but how do we connect with the people who can really make a difference to our business? Top salespeople, The rainmaker (rainmaker because no matter how dry the business they can always make it rain) understand how to pick up the phone and get the appointment. Important people have assistants to keep them on task. These gatekeepers are powerful people who fiercely guard the manager’s time. If you want to get past the gatekeeper, you will need to sell them first that you have something of true value. Don’t make the mistake of trying to trick your way past a gatekeeper. They have heard it all before. Understand their role, connect and engage with them and then explain why you would like access to their manager’s valuable time. This process may take multiple calls and real determination and creativity. 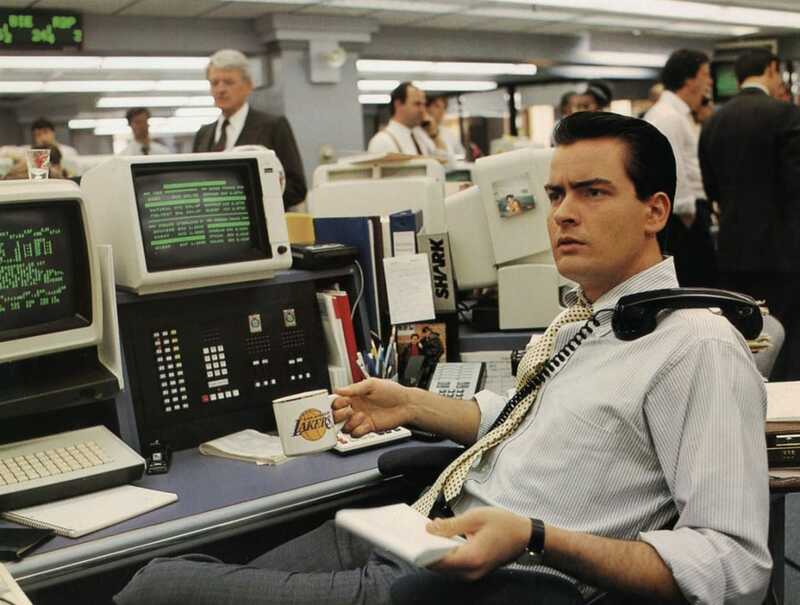 Remember the Bud Fox character in the movie Wall Street? He telephoned Gordon Gekko 59 days in a row and finally got a meeting. Don’t dive into your pitch but once you have ten seconds of time you need to immediately set up value. This is so much more than an elevator pitch. You have one or two sentences to set up compelling value and then ask for a meeting. To succeed you will need to know your product inside out and to learn as much about the prospect’s business as possible. If you can understand the pain express your compelling solution. If you understand the aspirations express that you can offer a better way. Express in terms of the prospect’s actual pain and aspirations not what you think they might be. This takes real work. After you have spoken two sentences you better be certain they absolutely want to hear the third. Top salespeople don’t make the mistake of 99% of the salespeople who use the same tired lines on every prospect – they are not getting these meetings. This is a critical step. Most busy people will want you to pitch them on the phone. They won’t want to invest in a meeting until they know what’s on offer. When you pitch the meeting you must present enough of your offer to get interest while demonstrating the essential importance and value of a face-to-face meeting. Remember at this point you are not pitching your product but pitching the meeting. Developing a compelling pitch for a meeting can take hours of intensive work but once you have a deeply compelling message you will be able to book meeting after meeting. If someone called me what would they need to say to get a meeting? What buttons would they need to push? What words would paint the right picture? Get past the features and benefits to the real results you can deliver. Provide social proof and real provable deliverables. Top salespeople forget the prepared lines and closing techniques. Sophisticated people can smell them a mile off and you will lose all credibility. Be prepared but don’t sound polished. Be informed, expert, humble and absolutely authentic!